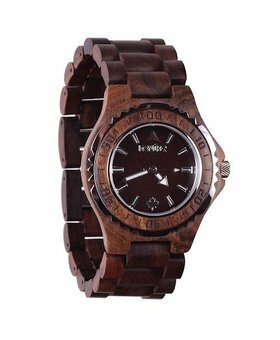 A stylish watch is more that just a convenient way to tell time, it's a status symbol and a beautiful fashion accessory for both men and women. 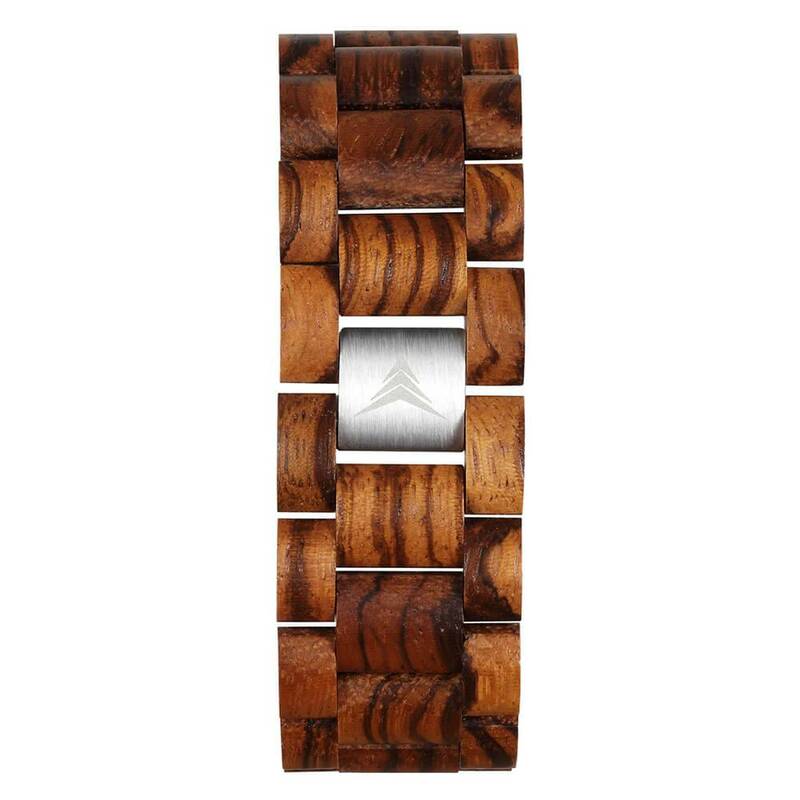 There's no better way to make a statement than with a beautiful Taiga Zebra wooden watch. 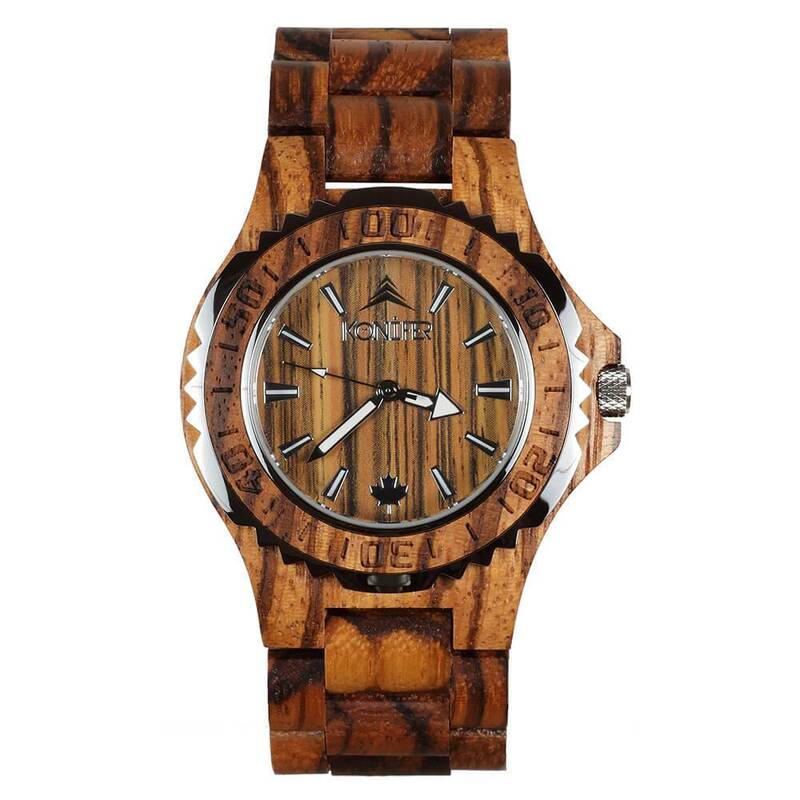 With a stunning, fully-adjustable band made of zebrano and a gorgeous minimalistic face, this unisex watch works with every outfit to add style and class. 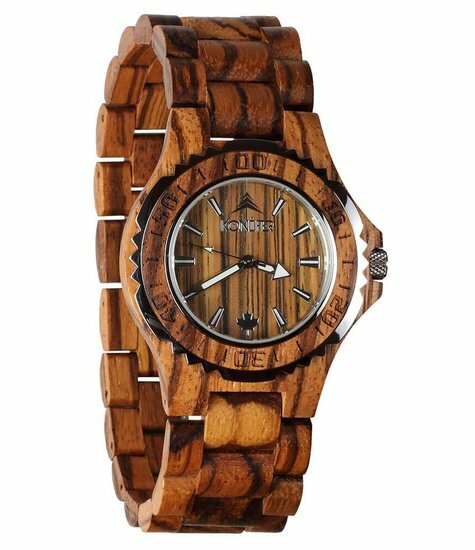 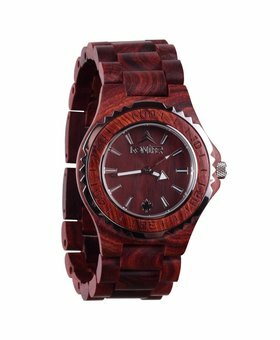 A wooden watch stands out from the typical metal or leather bands and is sure to inspire compliments. 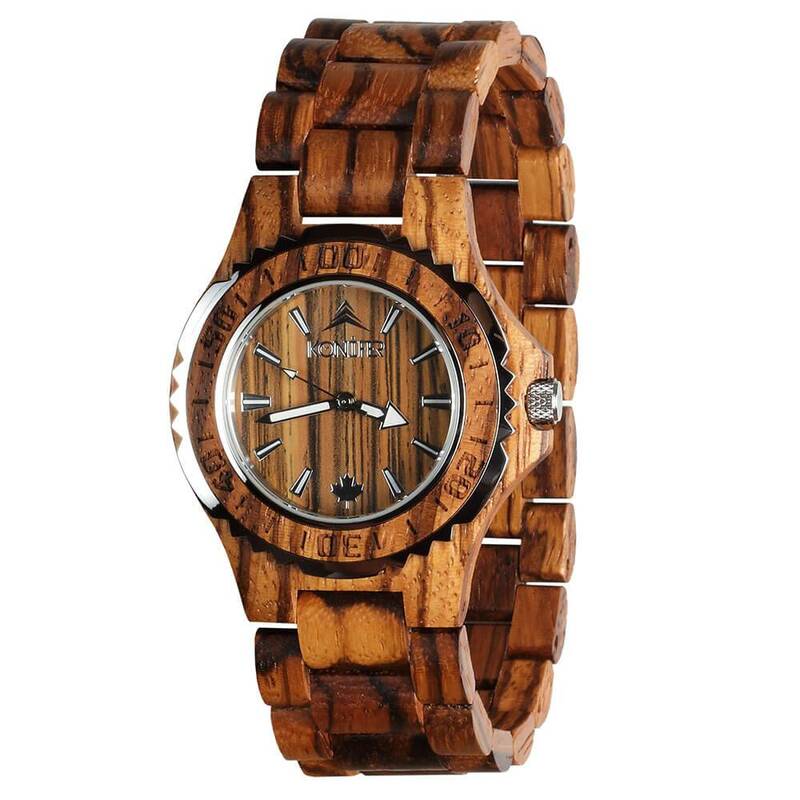 Because the band is made of bamboo, the watch is extremely lightweight, only about 42 grams. 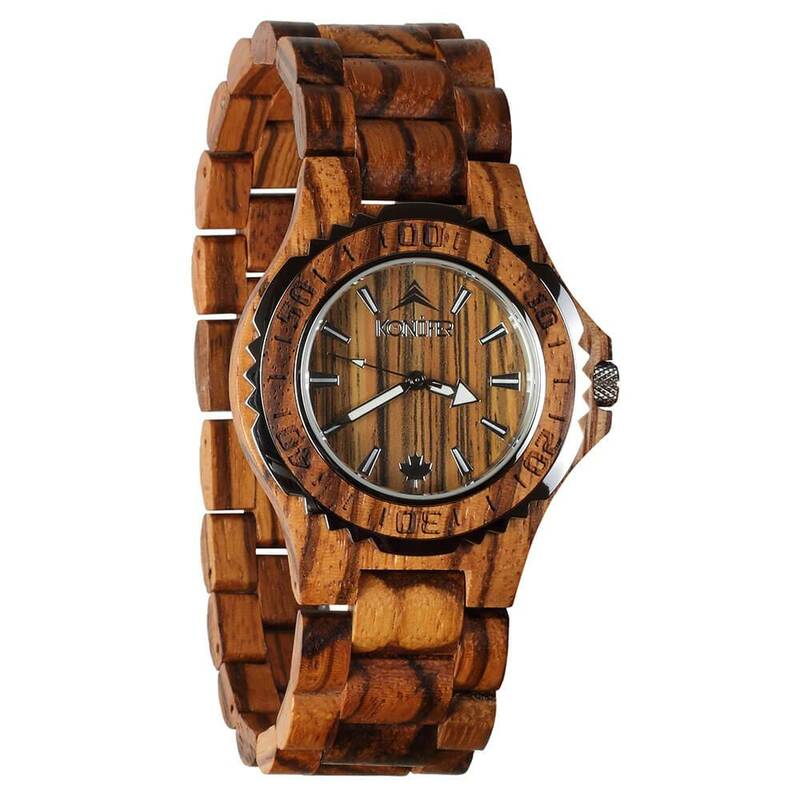 Bamboo is an eco-friendly material, and this watch includes a non-toxic oil finish that is hypoallergenic. 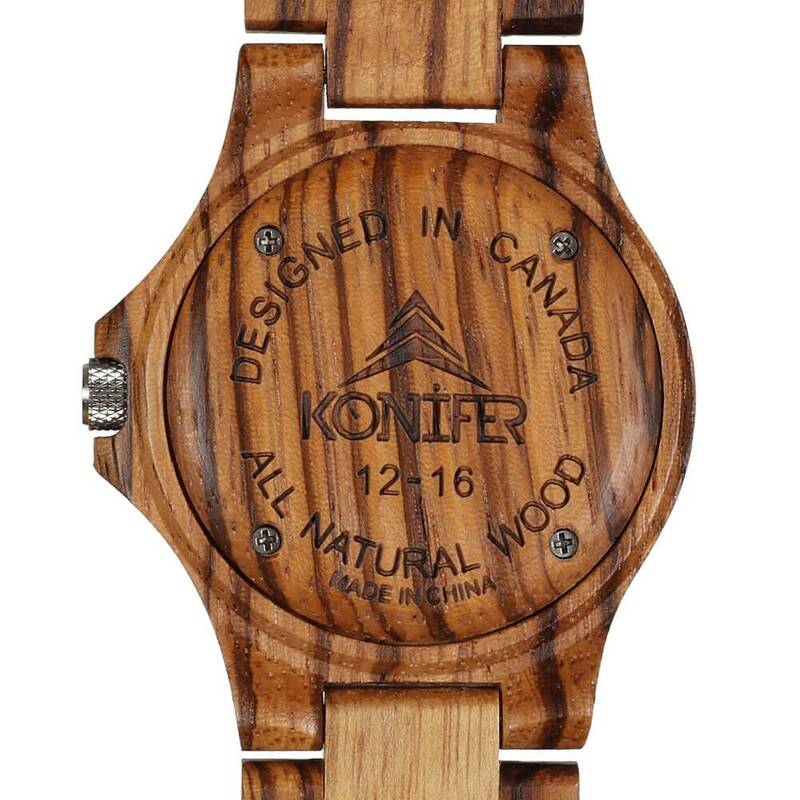 Each watch comes with a 5 year warranty and is 100 percent handmade for a high level of quality.